Cookies ‘n Cream is a flavor with a big following! 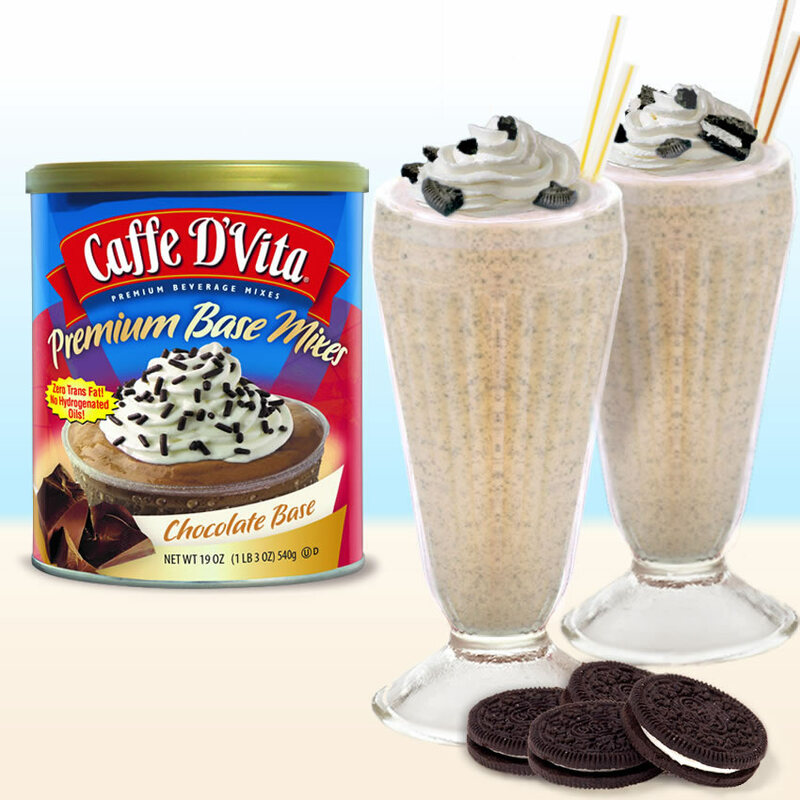 If you’re a fan, Caffe D’Vita’s recipe will satisfy your craving for cookies ‘n cream with this quick and easy smoothie recipe! Liquid: Add 4 ounces of water, and 2-3 chocolate cookies with cream centers. Powder: Add 1/3 cup (6 tbsp.) 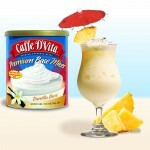 of Caffe D’Vita Chocolate Base Smoothie Mix. 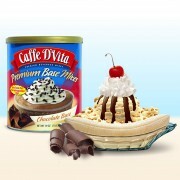 Big Finish: Top with whipped cream! (of course, you can add more chocolate cookie crumbles for even more cookies ‘n cream fun…) Are you a real chocolate fanatic? Just use chocolate cookies with chocolate cream centers! Recipe to Love for Iced Caramel Latte!